NANS beg INEC to further extend PVC collection date – The National Association of Nigerian Students on Saturday spoke to the Independent National Electoral Commission to additionally expand the Feb. 11 due date for collection of Permanent Voter Cards (PVC). Mr Azeez Adeyemi, the National Public Relations Officer of the union, put forth the request in an announcement made accessible to reporter in Abeokuta. He said that the continuation is important considering the way that the vast majority of the undergraduates who might return to school registered for their PVCs inside the school surroundings. “NANS sees this call as imperative due to the just-suspended strike of the Academic Staff Union of Universities. “It is obvious that the duty towards promoting and protecting the country’s democracy lies in the hands of Nigerian students,’’ he expressed. Review that the ASUU had on Thursday suspended its 3-months’ strike, called to request revitalisation of colleges, academic earned allowancess, issuance of Universities Pension Management Company & different matters. Adeyemi approached Nigerian undergraduates to, as an issue of national concern, go back to their school surrondings where they enrolled, to collect their PVCs. He said that it would profit them the chance to participate in the forthcoming general poll. 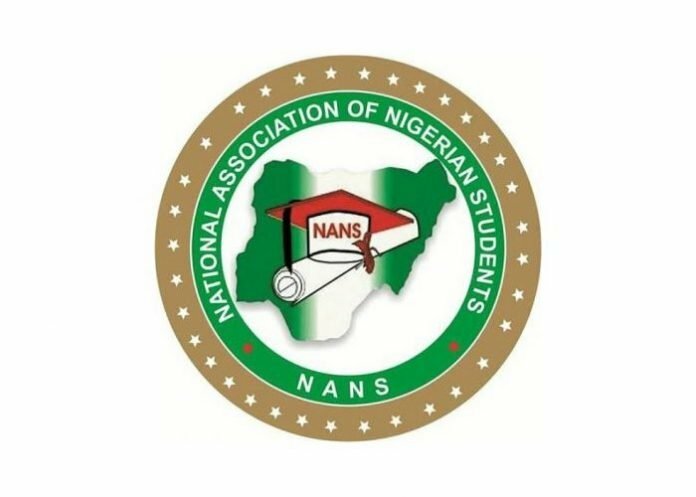 The NANS representative noticed that the National President of NANS, Bamidele Akpan, had coordinated that all undergraduates must assume effective aspects in guaranteeing effective general polls. INEC had at first settled for Friday, Feb. 8 as the due date for the collection of PVCs yet moved it to Monday, Feb. 11, to enable more individuals to have theirs ahead of the polls which start on Saturday.